Acorn Regulatory continues to grow. Our colleagues work on exciting pharmaceutical and medical device projects for companies around the world. 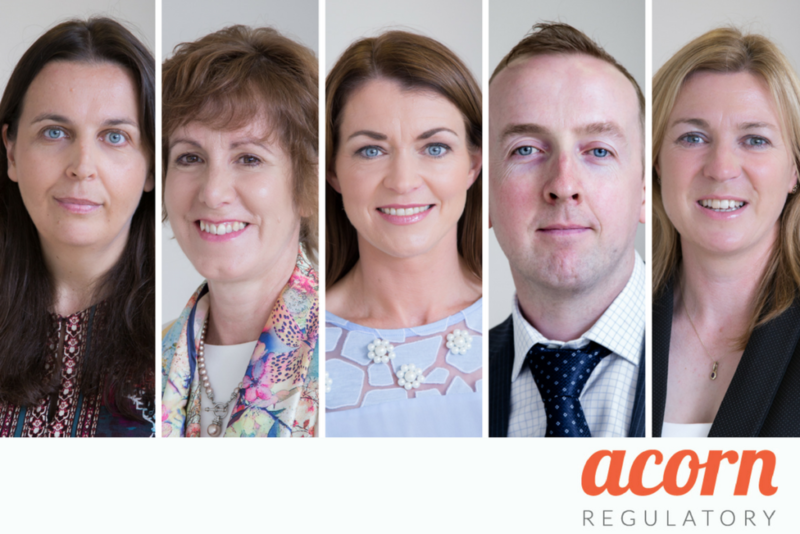 Acorn Regulatory team members are some of the most experienced and knowledgeable experts in the regulatory affairs sector and we would like you to join us. Here are our latest vacancies. 2017 has been a busy and successful year for our team. Our team have worked with an unprecedented number of clients that are based around the world. We have made a record amount of submissions to competent authorities, worked on a vast array of medicinal products and devices and provided regulatory strategy to some of the world’s most dynamic life science companies. We have also been nominated for awards, WON awards (!) and taken part in countless events and seminars. We have done this while enjoying a fantastic team atmosphere and supportive working environment. We have also opened our first office in the UK and made our initial hires in that market. If you are an experienced regulatory affairs specialist in either pharmaceutical or medical devices then we would like to talk to you. We operate from offices in Ireland and the UK. We facilitate flexible working arrangements, home working and other arrangements for our team members to enable them to grow professionally, work effectively and to have fulfilling personal lives. We also know how to have fun and this year, yet again, we took part in the GT5K series in Dublin. 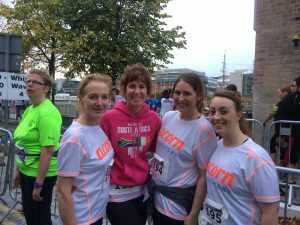 Acorn Regulatory entered 2 teams in to the race and those who didn’t take part came along to offer support to our runners. Acorn Regulatory also gives people the opportunity to develop their skills. We have a comprehensive training and coaching plan that ensures that team members are constantly improving their skills and learning. If you think that you might fit the bill for any of these roles, or the roles that we have available with our clients, then please contact us. Email Brian Cleary – brian.cleary@acornregulatory.com and talk to us about how you can develop your skills and progress your regulatory affairs career with Acorn Regulatory.